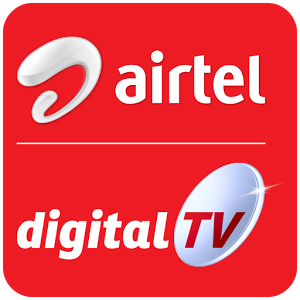 The DTH will not be delivered by any courier company. While placing the order, kindly provide the address with proper Pin Code where you want the product to be installed. Warranty is only on the Set Top Box and is covered directly by Dish TV. 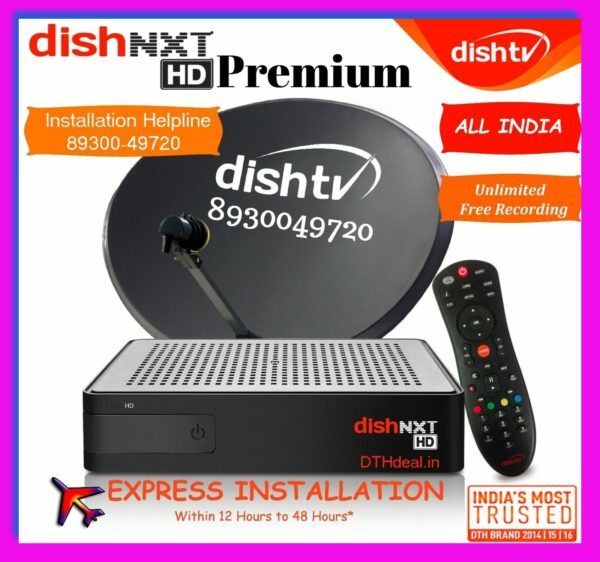 You will be contacted by local authorised Dish TV technician and he will seek prior appointment from you for the delivery and installation of the DTH. The image is not an exact representation of the product. Actual product may vary a bit. Please note that the product will not be taken back once it is activated or installed at your address. 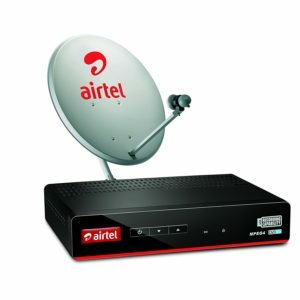 Delivery and installation of product is done by DTH service provider. DTHDeal.in is only a facilitator. Please note that photos are indicative only. 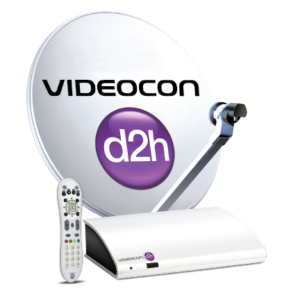 48 Maximum HD Channels: With DishTV, you’ll never run out of choices. 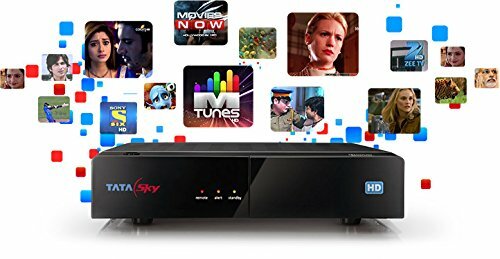 Enhance your HD TV viewing experience with maximum 48 HD channels across various genres to suit your entertainment needs. 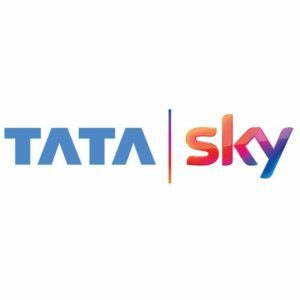 Tatasky , Videocon D2h, Airtel Digital DTH , Dishtv all over india. Copyright © 2005-2018 www.DTHdeal.in . All rights Reserved ! !